Many website owners have a “built it and you’re done” mentality towards their sites. But, a truly successful site relies on continual monitoring and iteration. And so we come to the last post in our web governance series. Hopefully you have found it useful and not too boring. However before I go, I want to conclude by talking about the need for an ongoing programme of monitoring and iteration. Part of the problem is that many website owners still have a print mentality. They are used to sending something to print and it then being set in stone until the next redesign a few years later. Even our roadmaps can end up like this. They consist of a list of large development projects that are effectively set in stone and rolled out over a long period of time. A website is a dynamic medium that we can constantly iterate, based on ongoing monitoring. In reality a website is a dynamic medium that we can constantly iterate, based on ongoing monitoring. These small incremental updates could involve changes to copy, font size, button positions or any other number of tiny tweaks. These are not the kind of changes that would appear in your roadmap, but can have a profound impact on your website. A great example of the importance of incremental change was some work we did on an ecommerce site. Based on email enquiries we knew that users had concerns about the security of the site. We displayed the versign logo on the site in the hope this would reassure them, but had suspicions users did not know what it meant. We decided to run some multi-variance testing comparing the versign logo to various other forms of wording. The result was a 6% increase in the number of transactions placed on the site. The small change of replacing a versign logo with this wording, increased sales by 6%. As you can see little things make a big difference. But deciding on what to change and how, depends on good monitoring. The web offers unparalleled information on user behaviour. There are the obvious tools like Google Analytics that provide statistics on your site visitors. 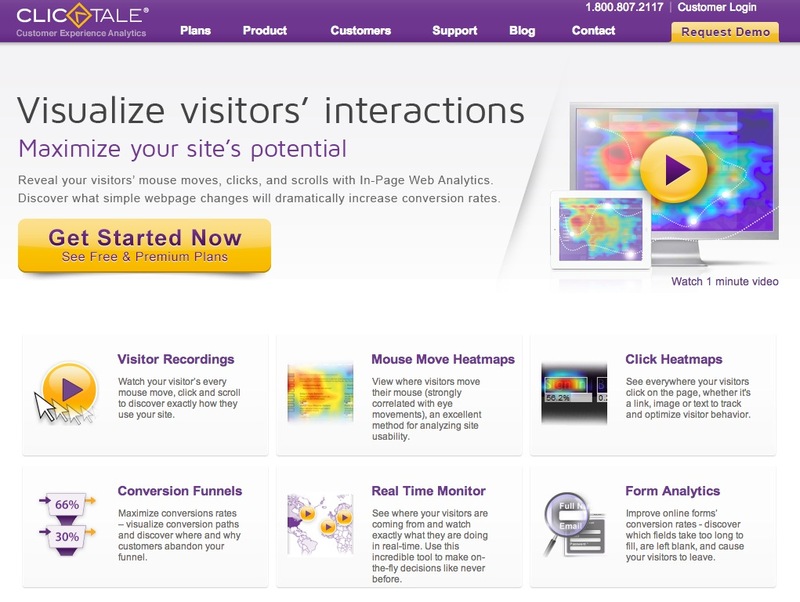 However, there are also tools like Clicktale that even allow you to watch video of users navigating your site. The web allows you to monitor user behaviour right down to watching individual users navigate your site. Want to know what people think of you, or your site? You can monitor that too. There are no shortage of tools that will monitor social networks for mention of your brand name or your website address. This is often a superb way to discover what frustrates users about your site, so allowing you to quickly address them. 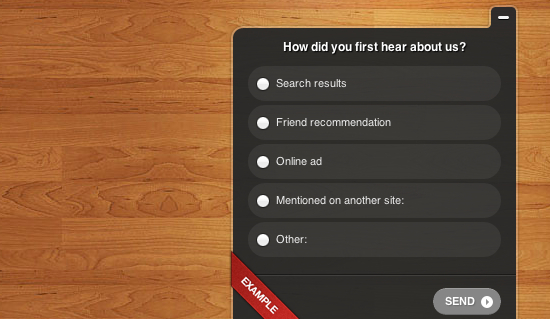 An application like Mention can be used to monitor social networks for references to your website. Although social networks can give you information on opinions about your site, sometimes you need more detail. In such cases a good old fashion survey can do wonders. This can be a full blown survey such as SurveyMonkey offers or a quick question that pops up on your site. Qualaroo is great for canvassing feedback from users without interrupting the task they are trying to complete. The trickiest part of a survey is getting people to complete it. This is where your followers on social networks can be invaluable. Failing that, post it to your website or send it to your mailing list. Although surveys and social network monitoring are great for learning about what people think of your site, they are not particularly useful for identifying usability issues. Carrying out regular usability testing will help you identify and fix points on your site when users get stuck. 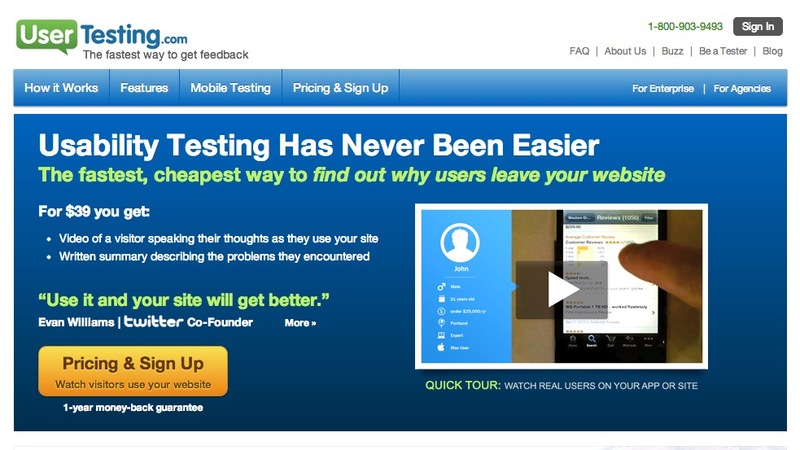 Regular user testing with a tool like usertesting.com is more beneficial than testing once or twice face to face. Usability testing can either be done face to face or using an online tool like usertesting.com. What is important is that this kind of testing becomes an intrinsic part of your ongoing site development and not something that is done once in a blue moon. As problems emerge and potential improvements are identified, you need to be sure they will work, rather than making things worse. One thing you can do (as I suggested earlier) is test out different ideas using multi-variance testing. This allows you to expose a small percentage of your audience to each idea and see which performs best. This can be done easily with Google Analytics, but if that is a bit technical for you try Visual Website Optimizer. 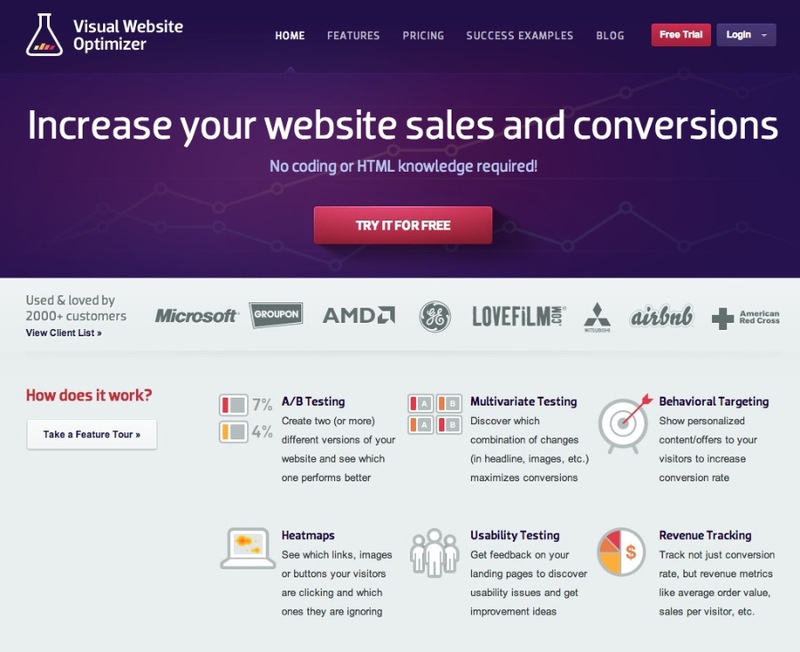 Visual Website Optimizer makes testing multiple ideas on your site easy. Finally, you need to do more than monitor your own site. You also need to keep an eye on what your competition are doing too. Doing so will give you ideas, ensure you are one step ahead and give you deeper insights into your users. You can track your competition using some of the same tools you use on your own site. For example it is just as easy to monitor your competitions website mentions on social networks, as it is to track your own. Another really good practice is to carry out usability testing on your competitors sites. This can prove an invaluable way of assessing alternative approaches that you may wish to adopt on your own site. As you can see there is no shortage of data you could monitor relating to your online strategy. In fact, the amount of data can prove overwhelming. The answer lies in going back to the business objectives and success criteria we defined early in this series. If you focus on monitoring these criteria it will prevent you from becoming overwhelmed by all of the data you could collect. Not that you should let this constrain you. If other specific questions arise while working through your roadmap, it makes sense to test these and monitor the results. The key to success is to be clear what you are monitoring and to carry out that monitoring regularly. 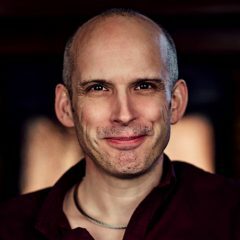 As I said at the start of this post, you cannot build a site and abandon it. You need an ongoing programme of monitoring and tweaking. The problem is that many website owners start out with good intentions but get swamped by other demands and so monitoring falls by the wayside. Set aside time each month for reviewing the status of your site and identifying improvements to make over the coming month. Often the best way to resolve this issue is to set aside a particular day each month to focus on looking at the data and identifying things that should be addressed over the following month. This is an approach suggested by Steve Krug in his book “Rocket surgery made easy.” He recommends setting aside one morning on the same day every month to carry out some quick and dirty user testing. He encourages other stakeholders to watch and then suggests a quick review to identify issues that came out of the testing with them afterwards. These can then be schedule for fixing before the next session. But this approach does not need to be limited to usability testing. You could spend a day each month carrying out any of the monitoring we have covered in this post. The bottom line here is a simple one. If you do not continually monitor and tweak your site overtime, it will quickly become out of date, fall behind the competition and waste all of the planning and effort you put in upfront.